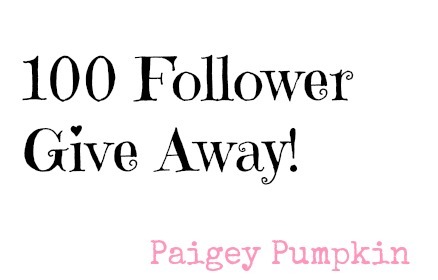 If you didn't already know paigeypumpkin currently has an international giveaway on her awesome blog as she got 100 followers (well done) she is giving away a Soap & Glory Shower Trip Gift Set to TWO lucky winners on the 31st of Jan (was 18th but due to school she had to change the date *click here to read post*) I've got my fingers crossed on this one! You can enter by clicking here or here via Rafflecopter! Make sure you share and tell your friends about the giveaway! 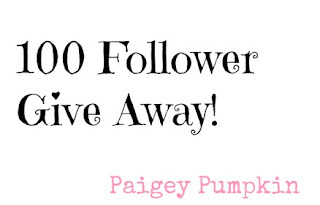 Even if you don't want to enter check out her awesome blog!